“Standardize” the fronts of students’ promise cups for 2017 so that they all belong together as a class. Celebrate a New Year – During the past holiday season, an international coffee cafe gave me an idea that offers an opportunity to celebrate a new year with students in a unique way. The Back Story…Holiday beverage cups at this cafe featured artfully drawn designs by the cafe’s customers. The cups were enjoyed by guests in more than seventy countries and territories around the world. 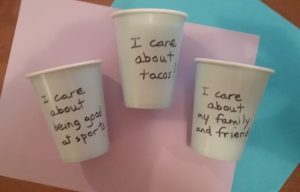 The Idea…Invite kids to create attention-getting cups, but ones of promise, care and kindness, using handwritten phrases and personalized designs. 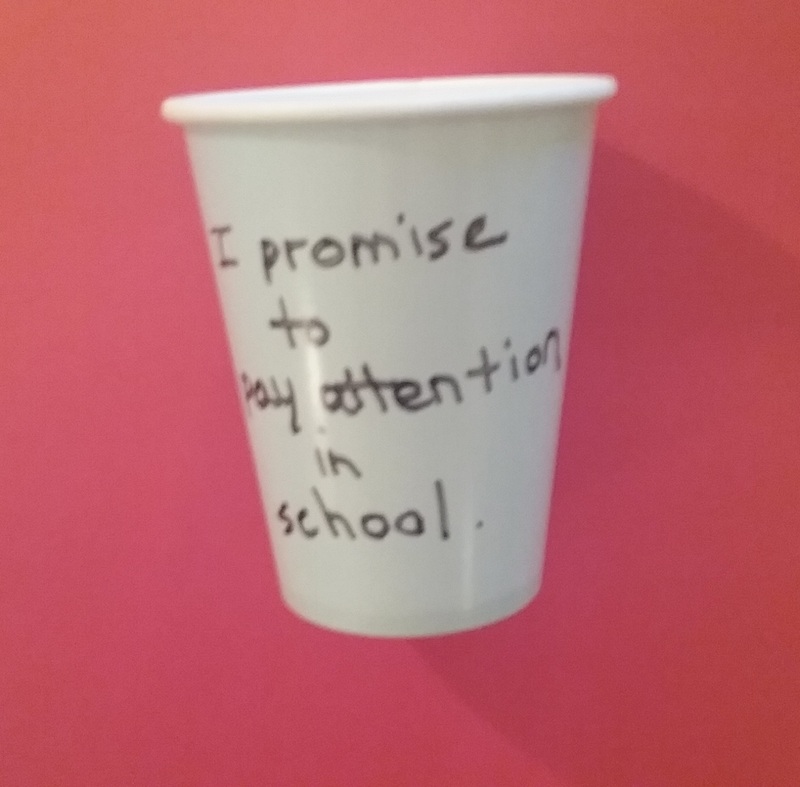 Ask students to write a promise they want to make this year on the back of their promise cups. head start on creating cups of promise, care and kindness by writing a “standardized” identification on the front of each student’s cup. 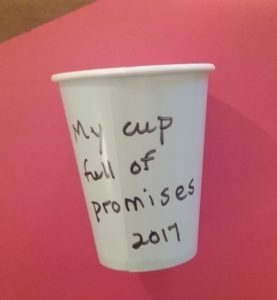 Using the word My on the front of the promise cups personalize them, reminding kids that they “own” the promise they make on the backs of their cups. Lead a Promising Discussion – As you prepare to invite kids to create promise cups, lead an age-appropriate class discussion to find out what promises are most popular. Some children may prefer to keep their promises private until they write them, but others may be happy to share. Post kids’ thoughts on the board and leave the listing up when you distribute cups to the children. Create Colorful Cups of Promise – I recommend using black marker for writing on the fronts of the cups, again to “standardize” the class activity, but kids should be welcome to use other colored markers for writing their promises. It’s also best to use white or light-colored cups so that the writing stands out. Cups offer teachers and students a cool tool for character education, too. Use a variation on a theme – 2017 Care Cups as part of your Character Education program. Cool Tool for Character Education – Care and kindness can be part of a child’s promise, but you can emphasize the important character traits of showing care and kindness by inviting kids to create separate cups of care and kindness. You Choose! 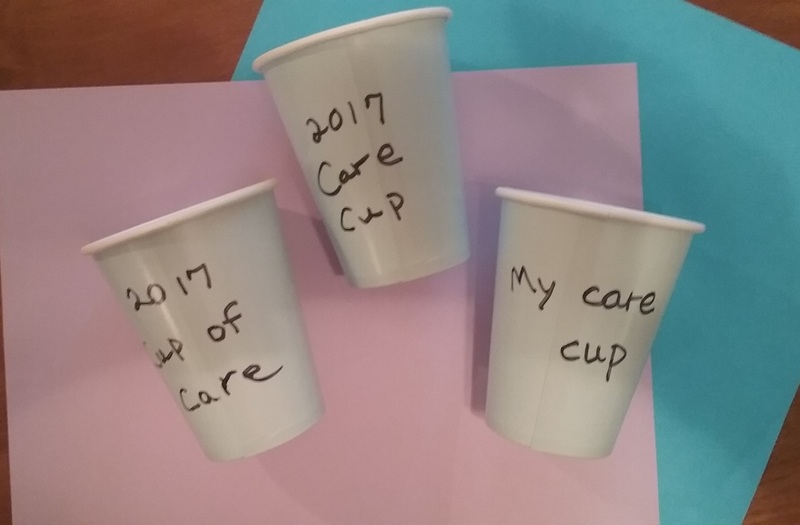 – Engage children in cup-based activities by “allowing” them to create their own cup titles, such as 2017 Cup of Care, 2017 Care Cup or My Care Cup. Let children be free to express what they care about, including a favorite food, like tacos! Some of their messages might make everyone laugh. Again, color catches attention, so let kids use bright markers and cups, as long as the writing shines through. If you choose to use large cups rather than small ones, encourage children to draw small illustrations that connect with their messages of care and kindness. One, Two, Three – What’s Most Important to Me? – Inviting kids to create cups of promise, care and kindness may require giving more than one cup per child. Cups of Kindness invite kids to commit to developing good character. Extend this activity into February and challenge children to think about what else they want to promise and care about, and how else they can show kindness as the year progresses. 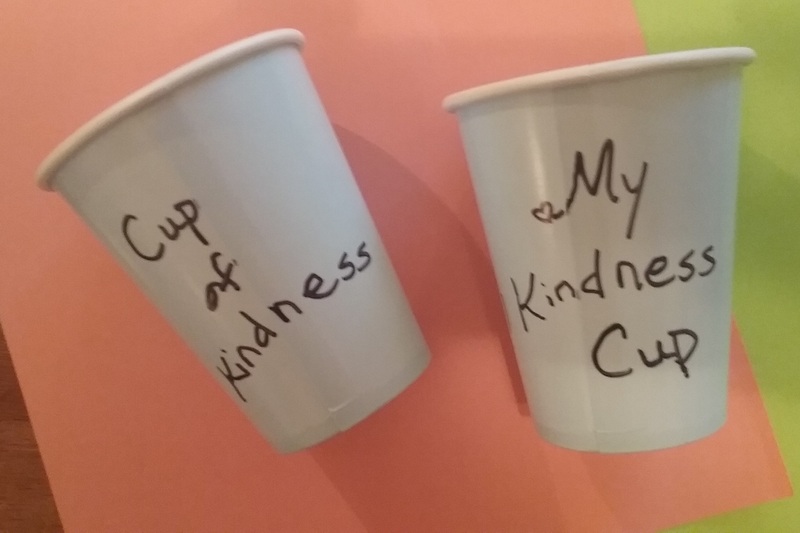 Offer Cups of Kindness to Others – Involve your class in a variation on this activity by creating cups of promise, care and kindness to give to others. 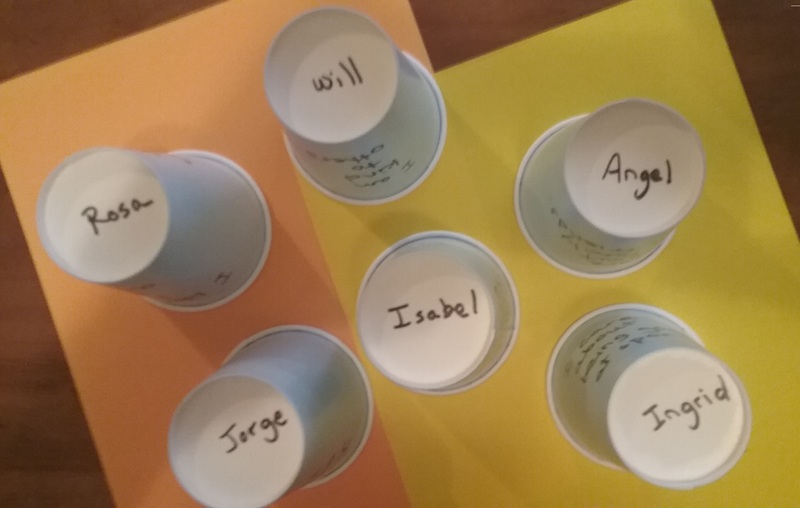 For example, your class can make a set of cups with messages about kindness to give to students in your school’s special needs class. Ask your school media resources specialist is she/he will allow your class to display their cups of promise, care and kindness in the media center. Add photos of students next to the cups they have created to further personalize and credit their work. Ask children to write their names on their cups of promise, care and kindness to show ownership and get credit for their work. Speaking of personalizing, be sure to have kids write their names on the bottoms of their cups to keep track of them. Time for Punch! – Wouldn’t it be fun to serve punch or a beverage of some kind in the cups of promise, care and kindness for the class to enjoy at the conclusion of this activity – a sweet way to celebrate students’ good work and the promise of a new year ahead.